I bet most of you are familiar with the dancing inmates in Cebu. It became famous not just in the Philippines but to other countries as well because of YouTube. Now, let me introduce the new dancing flight attendants. Cebu Pacific‘s flight attendants are dancing while showing safety instructions during the flight. This is the first airline I guess who made this kind of gimmick. They are not just taking their passengers attention but at the same time they are giving a short entertainment. The video was posted in YouTube September 30, 2010 and as of this posting it has 10,426 views already. Here’s the video, enjoy watching!!! « Yugatech Contest: Show Me Your Oldest Photo! 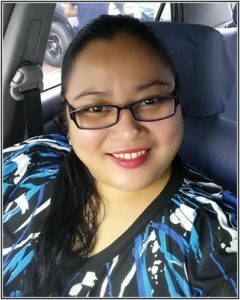 hello ate im back..balik na ako sa pag-b-blog..hehehe…and posted some updates…kumusta ikaw?